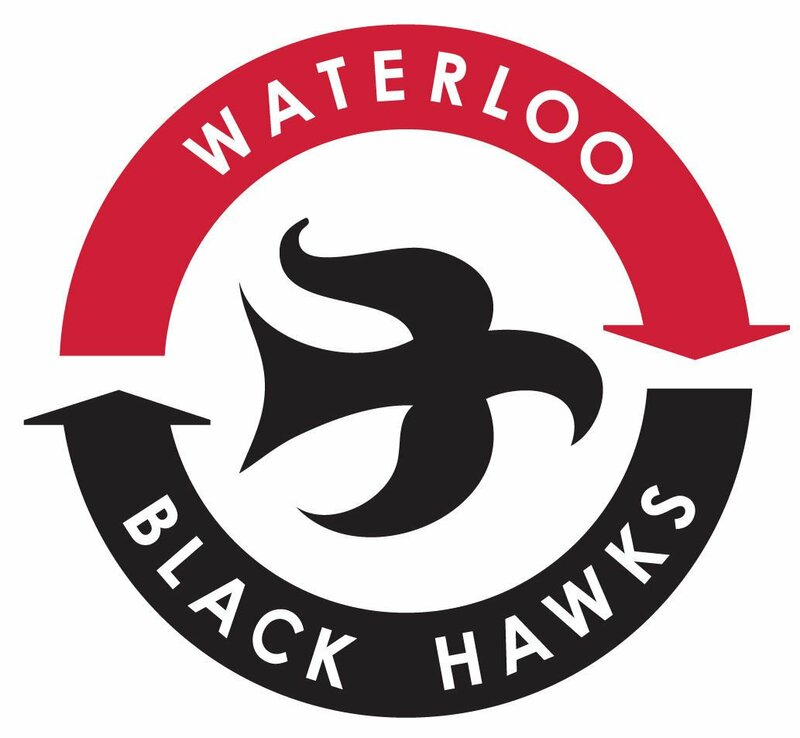 Four members of the Waterloo Black Hawks helped the United States team win the World Junior A Challenge in Bonnyville, Alberta. The American team, which included Black Hawks forwards Griffin Ness and Connor Caponi along with associated head coach Shane Fukushima and strength and conditioning coach/equipment manager Spenser Popinga, earned the goal medal Sunday by avenging an earlier defeat with a 2-0 shutout of Russia. Ness had two goals in the tournament, including an overtime game-winner against Canada West, while Caponi had one assist. Matej Blumel, another Black Hawks standout, had two goals and four assists while playing for the Czech Republic. 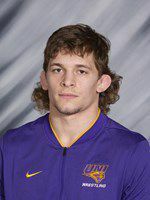 University of Northern Iowa 174-pounder Taylor Lujan was named Big 12 Conference Wrestler of the Week Monday. The eighth-ranked Lujan posted a 14-6 major decision over 14th-ranked Brandon Womack of Cornell Sunday. It was his seventh bonus-point victory of the season for the two-time NCAA qualifier from Carrollton, Georgia.